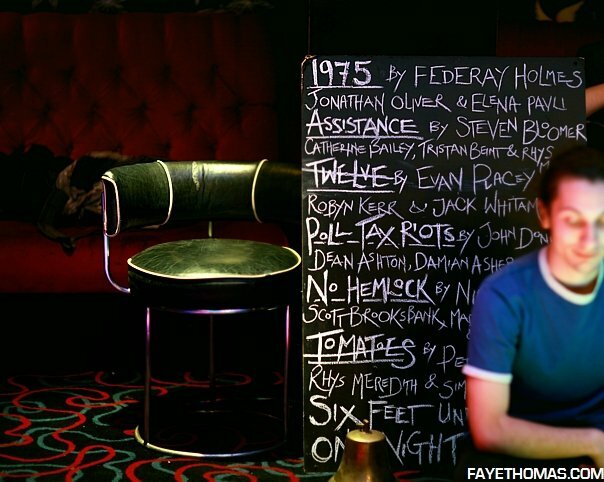 The Factory Theatre London was founded in 2007. 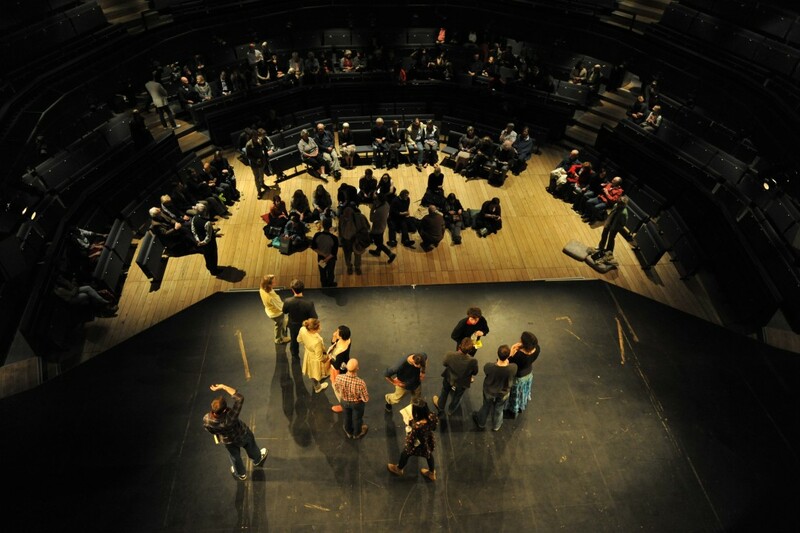 It is an actor led theatre company that seeks to redefine live theatre. No sets, no costumes, no props. Just imagination, passion and a whole lot of spontaneity. Each performance is different for the audience and the actors. Often informed by obstructions and instructions, The Factory presents unique re-maginings of stories we think we know. 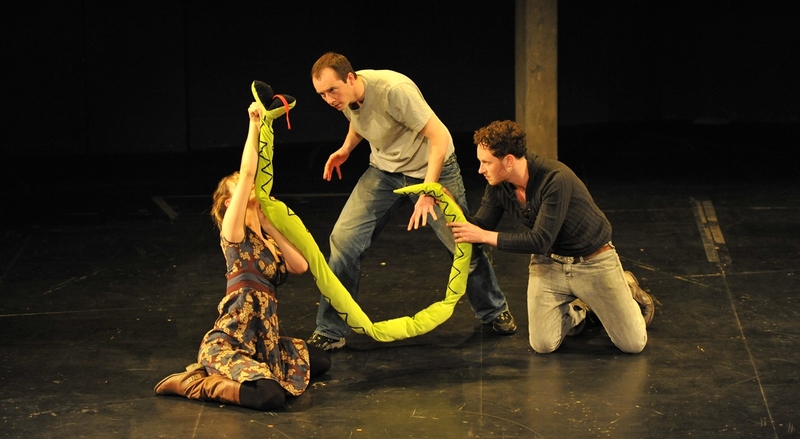 Believing that fluidity is strength, we use new writing and classic literature to create malleable productions – productions that mix beautiful text, captivating choreography and spellbinding song with improvisation and audience engagement to create truly dynamic, unrepeatable theatre. Watching us play, audiences have the opportunity to get to know us as people, to discover our process and watch our actors grow in front of them. He has also worked on “Round One,” the compilation of new writing presented in London in 2009 and co-directed the presentation of new material at the Spiral Booths installation at the Victoria and Albert Museum in 2010. 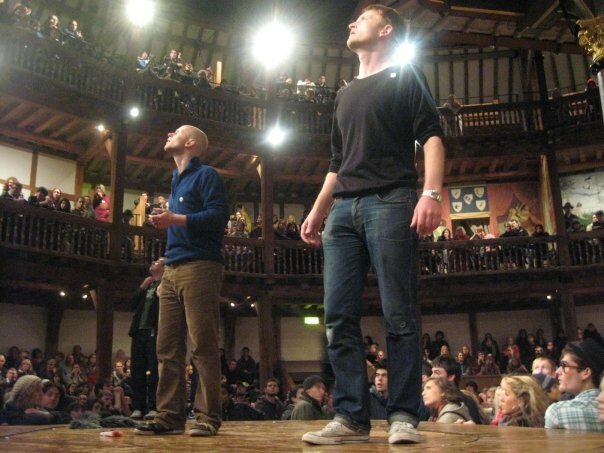 He directed the blind cue script production of “The Two Gentlemen of Verona” in June of 2013 at the Willow Globe in Wales. He greatly enjoyed being with the company for its extended run of “Hamlet” and “The Odyssey” at Blackwell’s Bookshop in Oxford in the spring of 2012.